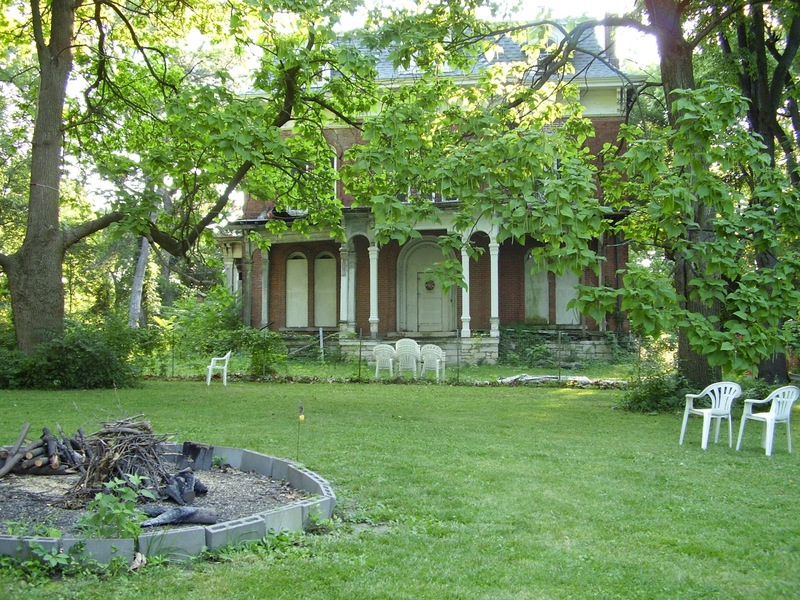 This is McPike Mansion in Alton, Il. I had a great time here. 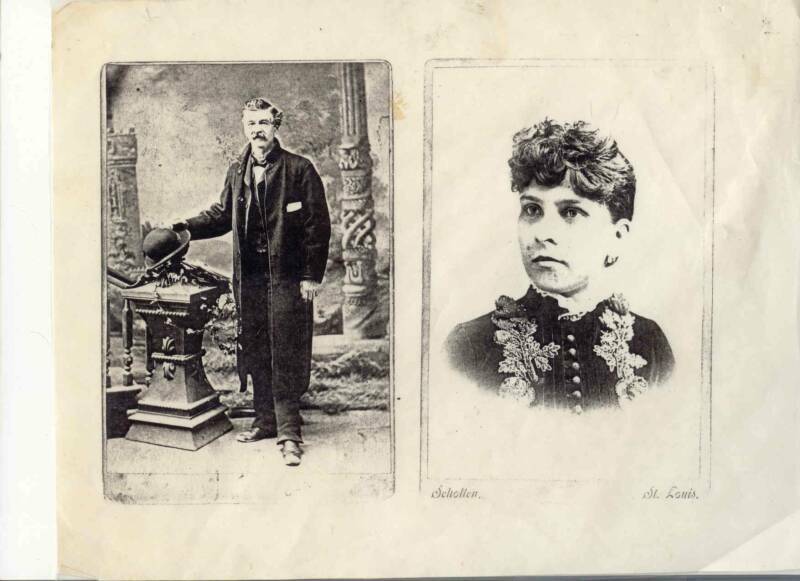 For a small town, it is covered with haunted history. So much to do here. I have included below some information about the McPikes Mansion. 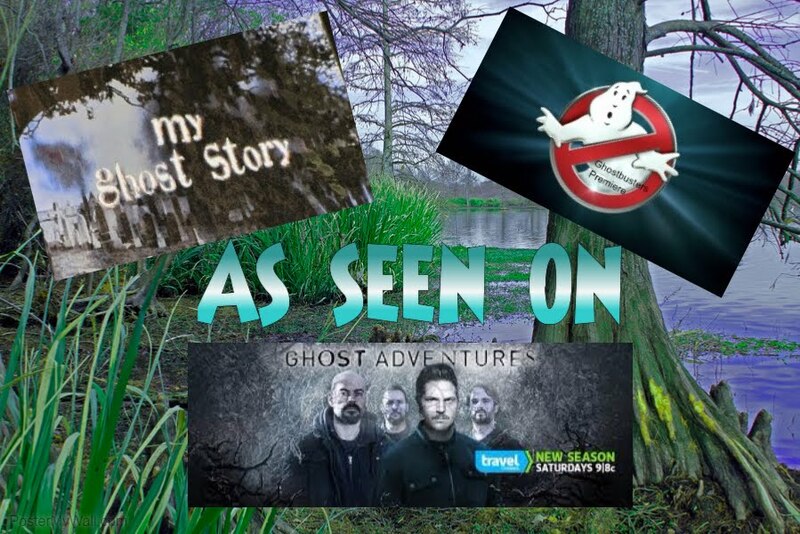 And a video of one of the best EVP's I have ever heard!!! Get ready to feel that "chill run down your back" as you can plainly hear in the CREEPIEST voice ever say the word HENRY after the guy ask "what is your name?". Don't miss it. The house has changed hands several times since its original owner Henry McPike. The building has been home to Browns Business College and was later owned by Paul Laichinger, who rented rooms in the house to other occupants. The house has not been occupied since the 1950's. Before weather and vandals brought extensive damage to the structure, it was a regal addition to the Illinois town of Alton. There is even two small tombstones that are located at the back of the house . Who they belong to or who may call them "home" is unknown. The mansion featured 11 marble fireplaces and beautifully carved stairway banisters, all of which have been stolen during its abandonment. Intricate carved trim still border the ceiling in one of the front rooms. 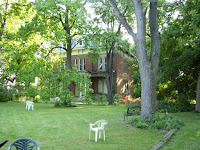 McPike Mansion today is owned by Sharyn and George Luedke who have been trying to nurture this great house back to its regal state. 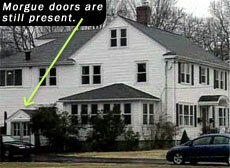 It is readily known today for its hauntings in paranormal circles. 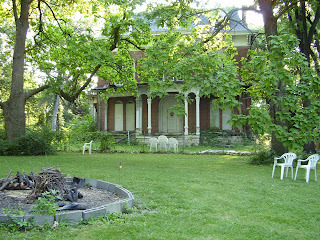 The grounds are often visited by ghost hunters and haunted tour groups in the area. 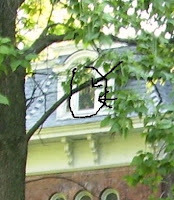 It is not uncommon to find in photos of the mansion, orbs, balls of light, even figures appearing in the windows that were not seen by the human eye when the photo was taken. Can't wait to get back and write about this next trip!!! !